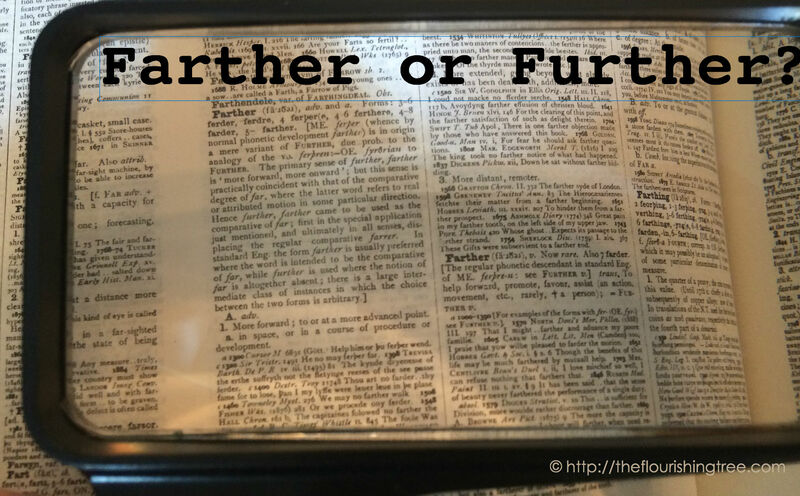 One of my faithful readers responded to last week’s call for grammar questions with this challenge: farther vs. further. That can be deceptively tough to answer. Some sticky grammar problems lead me to the OED. After consulting the Web and two of the trustiest dictionaries I could get my hands on (OED and Webster’s Third New International Dictionary), I’m not surprised this one stumps many of us. Popular usage rules dictate that you would use farther for measurable distances and further for anything else. Notice I say popular usage rules. You see, as with many English grammar rules, further vs. farther is more—or possibly less—complicated than I realized. Barbara ran farther than she did yesterday, while Hope did not run far at all. Further, Barbara runs every day, while Hope takes some days off. Barbara’s running is further aided by good genes and no injuries. I’ll note that as I type this post, WordPress’ spell checker has flagged farther in the example above. 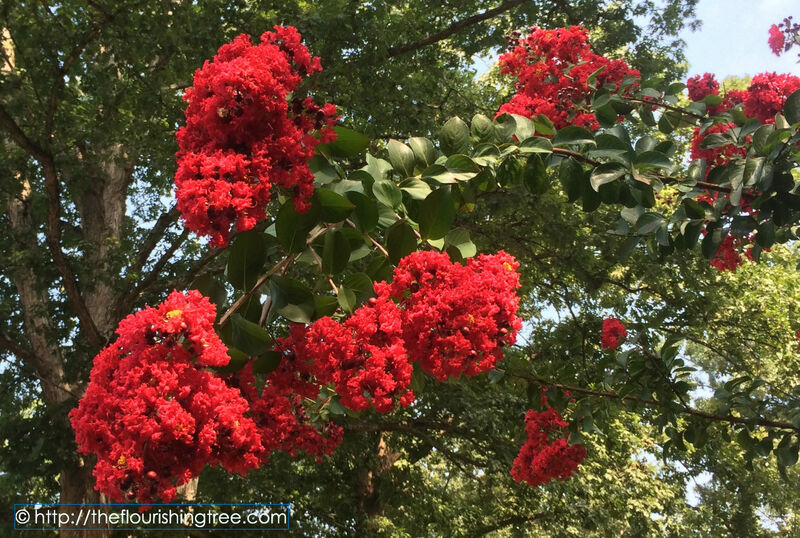 My crape myrtle is reaching farther than it did last year. 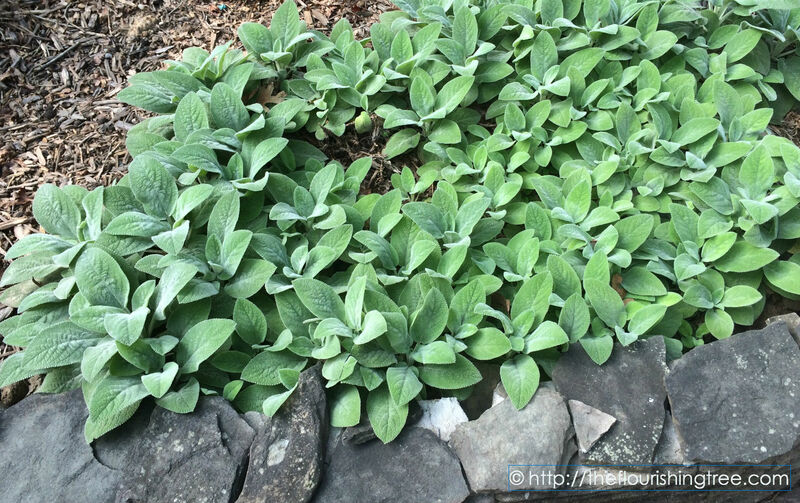 My lamb’s ear is growing farther, too. Of further delight to me, it looks a lot healthier than it did about a month ago. As I read, I could feel another red hair turning gray at this news. And I could empathize with my students’ reluctance to turn to the dictionary for answers. I mean, really: Arbitrary? Doesn’t that mean your guess is as good as mine? If this keeps on, I’ll have to change these post titles to the former redhead’s red pen. 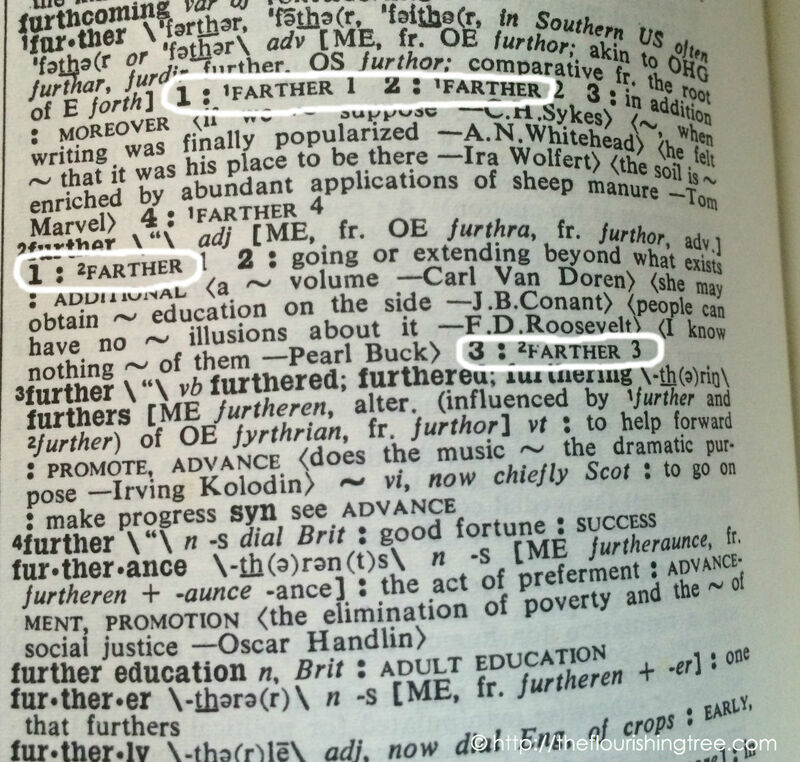 Additional words include fartherance, fartherer (one who farthers), farthermore and farthermost. 1. that is before another in position, order or rank (esp. an animal’s limbs), now obsolete. Additional words include furtherover, furtherous and furthersome (all of which activate both WordPress’ spell check and its autocorrect). No wonder someone along the way decided to cut out the confusion by creating the hard and fast rule we (mostly) follow now: farther is for actual distances that go beyond far but not as far as farthest. Further is for anything else. Good luck, and let me know if you have any other grammar questions you’d like me to cover in a future back-to-school post. (I wouldn’t mind a softball question next time.) And if you need a diversion from all this grammar, may I suggest visiting irunfar.com to read about amazing feats of running. And God bless them for not naming the site irunfarther. This entry was posted in Redhead's red pen and tagged back to school, farther or further, grammar, language, OED, red pen, Webster's Dictionary, words by hopesquires. Bookmark the permalink. I had a debate once about Windy and Windy ( like a windy (twisty) road ) and… I come to find out…no “windy” road only a WINDING road. HUH! Furthermore, the long and winding road is farther than you think when it’s a windy day. = ) hehehe. Big smiles, Jackie! You even fit in an example from last week’s post.